The truth is that caregiving may be the most difficult thing you ever do. It’s simultaneously rewarding and demoralizing, frustrating and meaningful, exhausting and energizing. Conflicted emotions are normal. If you’re struggling with the demands of caregiving in Alpharetta, Georgia, you are not alone. The following resources can help you access the support you need. Fill out Georgia’s advance directive documents here. You must complete a state-specific document. Don’t download one from a random internet site. The Elder Law Section of the Atlanta Bar Association advocates for strong elder protection policies and connects caregivers to attorneys who can help them with issues such as seeking guardianship and being good stewards of their loved one’s resources. The Atlanta Legal Aid Society helps low-income people access high-quality legal support. They can help with concerns such as seeking guardianship, fighting foreclosure, and dealing with abusive landlords. Thriveworks offers group support in Alpharetta, as well as individual counseling. The Rosalynn Carter Institute for Caregiving offers an impressive range of caregiver support options, including educational seminars, support groups, and even research on caregiving best practices. The Georgia chapter of the Alzheimer’s Association offers a caregiver support group, education, online support, and fundraisers, as well as volunteer opportunities for caregivers who want to join the fight to end Alzheimer’s. 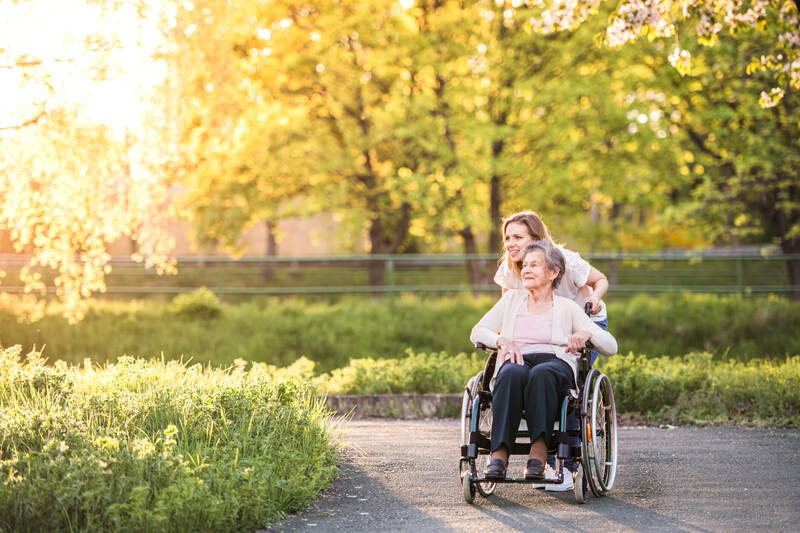 Empowerline supports caregivers to access the resources they need. Empowerline also sponsors caregiver health and self-care seminars that urge caregivers to tend to their own needs. Aging and Disability Resource Connection helps connect families to long-term care options. Emory University Hospital is one of the nation’s best hospitals. They offer a dedicated cognitive clinic, as well as numerous dementia research programs. Consider an evaluation at Emory to get an accurate diagnosis and more health resources. For seniors eligible for Medicaid, Georgia’s Community Care Services Program offers payment to family caregivers. This can ease some financial burdens of caregiving. GeorgiaCares offers assistance choosing and affording health insurance. The Division of Aging Services’ Home and Community Resources offers a comprehensive list of non-Medicaid services to support aging and disabled people. Seniors who want to work can find help from the Senior Community Employment Program. Learn about the wide range of benefits available to seniors through the Division of Aging Services’ Benefits Guide for Older Georgians. Cobbling together the resources your loved one needs can be challenging. For some families, senior living offers an all-in-one solution that saves money, reduces stress, and ensures excellent care. Interested in learning more about our assisted living community in Alpharetta, GA? Fill out the form to receive more information.